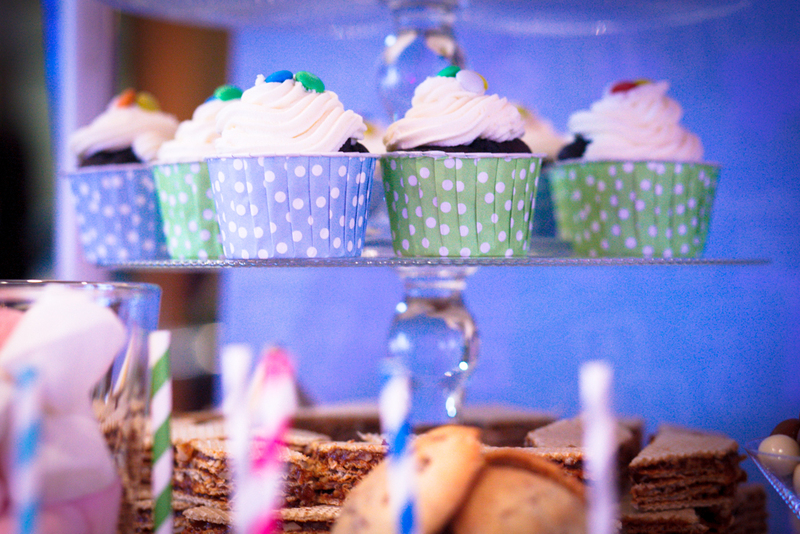 When you celebrate with us, our team makes sure your celebration is in the best hands! 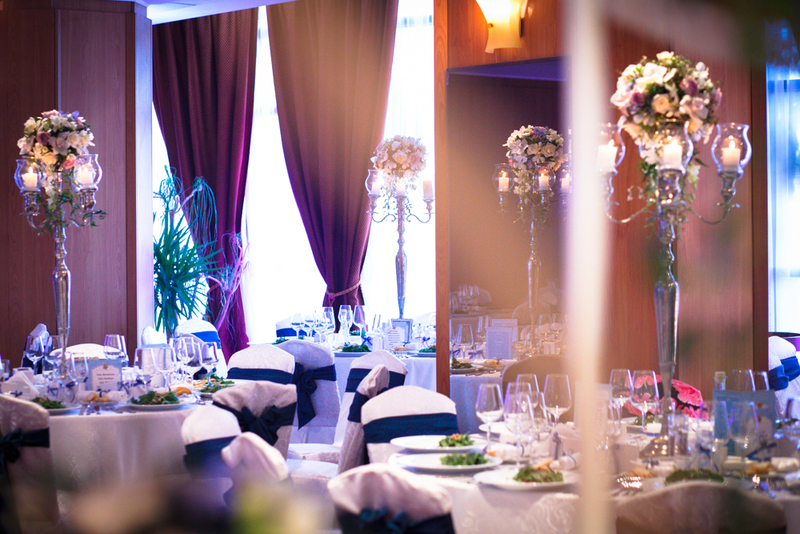 Whether you are looking for a baptism hall or you are in need of a wedding venue in Bucharest, a restaurant to celebrate your anniversary or a location to mark a very special moment in your life, Class Hotel is the perfect solution for you. In our 10 years of experience in the hospitality field, we have learned how to put a smile on our guests faces and how to build strong relationships, based on satisfaction and mutual respect. In this time, we, at Class, have become fascinated by the whole process of organizing private events, as we very much enjoy taking your desires, as you express them to us, and turn them into the images and moments you have dreamed of. 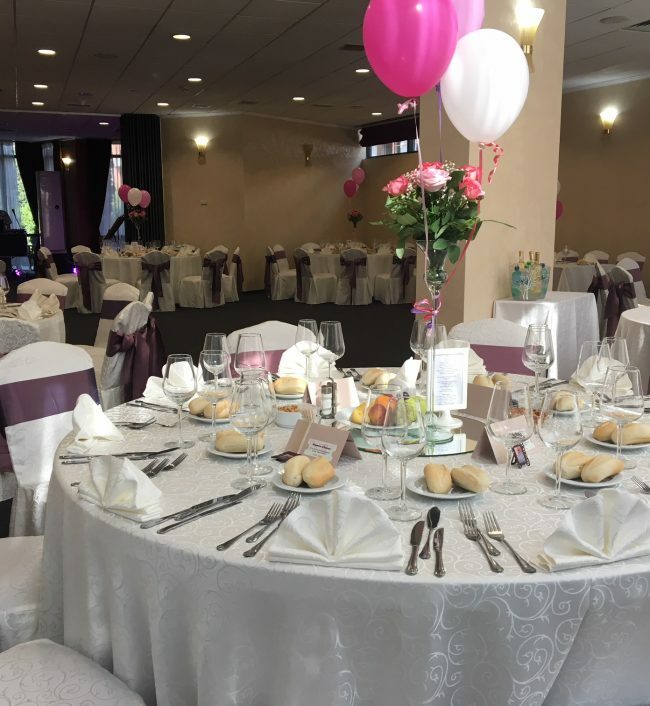 We invite you to our location, well set in divine scenery, near Baneasa lake, in Bucharest, a quiet and rested area, to a special events hall of up to 130 seats, where you can enjoy a warm and refined environment, meant to allure you with its elegance and simplicity. 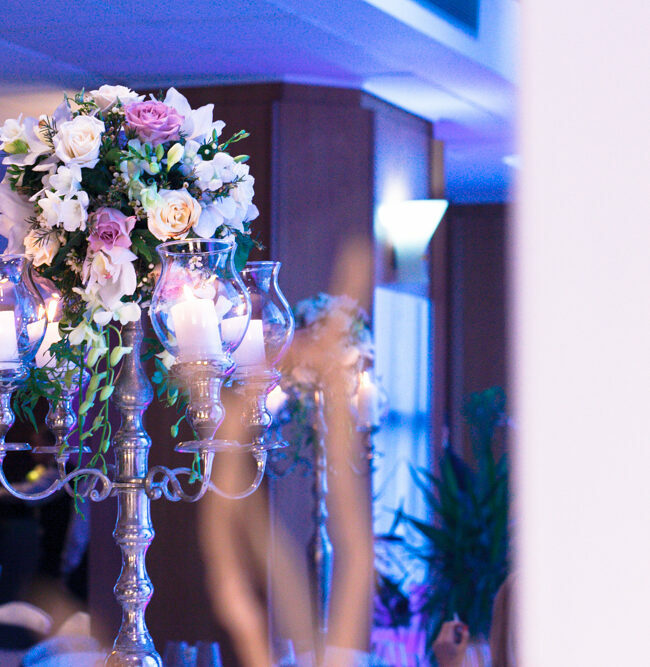 More than in any other service we offer, in organizing private events is where our creativity, flexibility and customer oriented nature intervene, so as to offer you beautiful moments that you can dearly remember. We listen to you, we understand your wishes and start accomplishing them, making all necessary arrangements, according to your feedback and to the standards that we have adopted over the years. 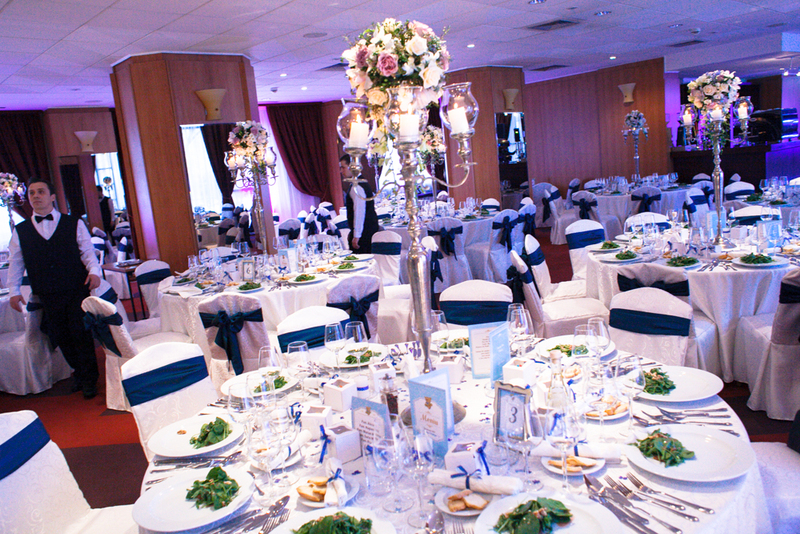 A wedding reception is a great celebration of your marriage. This day happens once in a lifetime and it must be unique and perfect. 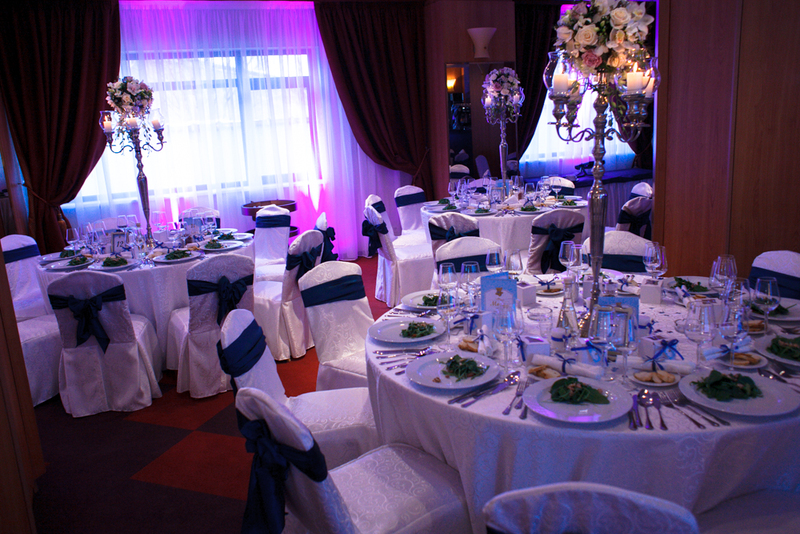 We provide you with an elegant and stylish banquet room perfectly prepared according to your requirements and needs. 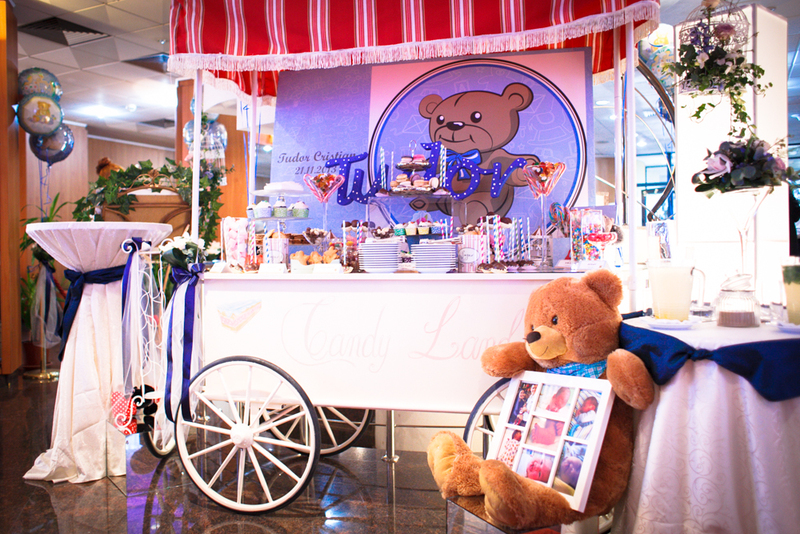 Our professional and committed staff provide fast and efficient service. 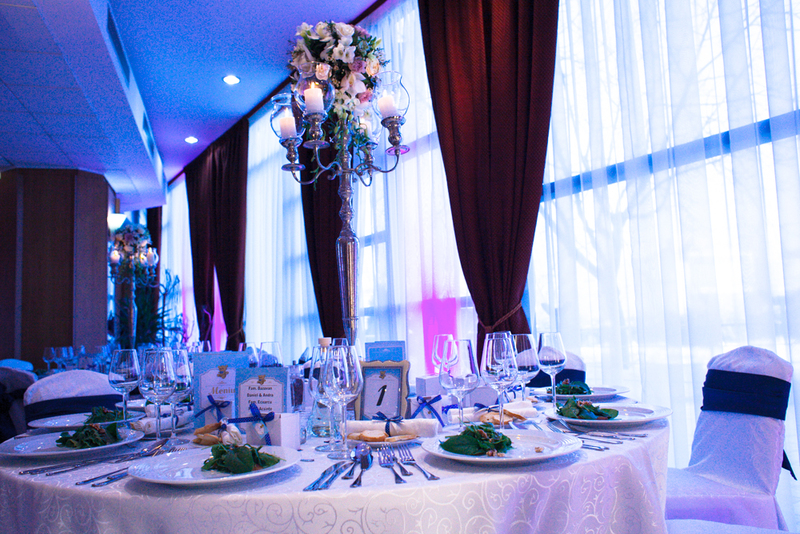 Your dedicated event coordinator is always there to help you and share his experience.